Sneak Peek: Rock The Boat. 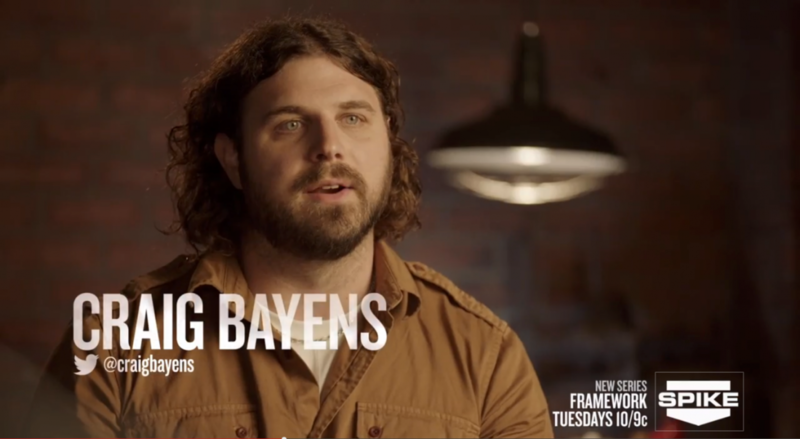 Craig Bayens joins Season 1 of Spike TV’s “Framework” and it’s sink or swim when the builders start the competition with having to create phenomenal pieces of furniture by using parts of broken down boats. Let the mayhem begin. Watch the preview below.